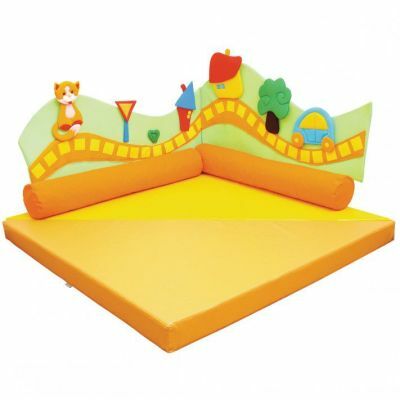 This amazing extra thick playmat makes play areas and classrooms safer and more exciting, use as two separate triangles or join together to form one large square. Suitable for children aged 9 months to 10 years. Made from safe PVC and foam which can be easily wiped clean to avoid mess or fuss.